Need assistance with child support? Do you or someone you know need assistance with child support? August is Child Support Awareness Month and the San Bernardino County Department of Child Support Services will be coordinating its outreach efforts to raise local awareness of the services offered to the community. -Collecting and distributing child support payments. Visit the Child Support Services web site at hss.sbcounty.gov/dcss or call (866) 901-3212 to learn about the services the department offers. By raising awareness about the services it provides, Child Support Services directly supports the Countywide Vision to facilitate family self-sufficiency and reduce childhood poverty throughout the county. Child Support Awareness Month is here! During the month of August, the San Bernardino County Department of Child Support Services (DCSS) will be coordinating its outreach efforts to raise local awareness of the services DCSS offers to the community. By raising awareness about the services it provides, DCSS directly supports the Countywide Vision to facilitate family self-sufficiency and reduce childhood poverty throughout the county. Do you or someone you know need assistance with child support? 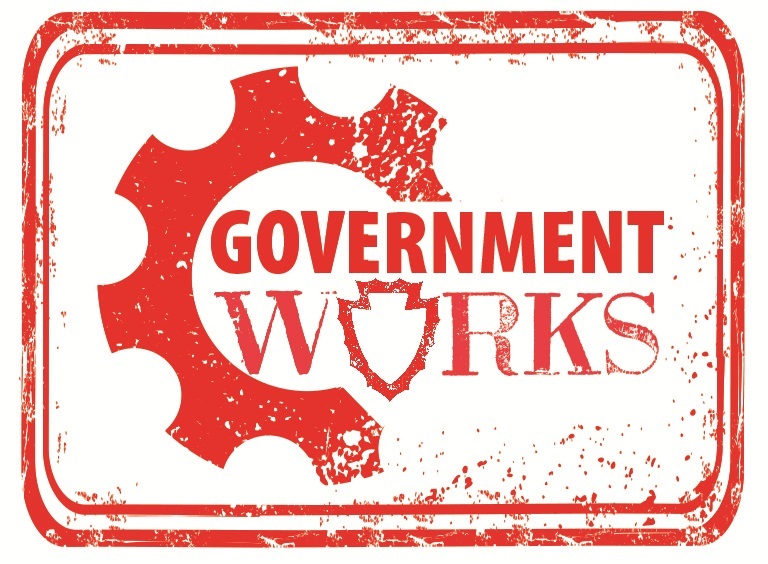 Visit the DCSS website at hss.sbcounty.gov/dcss or call (877) 901-3212 to learn about the services the department offers. DCSS is here to help you with all of your child support needs. Did you know the Department of Child Support Services has implemented six self-service kiosks in the public reception areas of each of its three offices, as well as its office located at the local child support court? 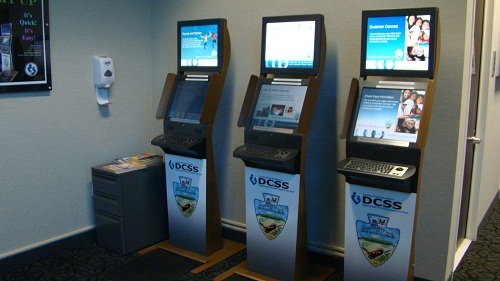 These kiosks offer customers the opportunity to open a case, access information about the status of their case, make a payment toward their child support obligation, or obtain answers to questions they may have about the program. Customers may also access information about community services which assist in addressing other non-child support issues they may be experiencing. The six kiosks were installed in September 2012. During 2013, 4,461 customers spent over 265 hours using the department’s kiosks. On June 13, the National Association of Counties recognized Child Support Services with an Achievement Award for their innovative kiosks.